Beat the 2019 Price Increase!!! 2018 MODEL YEAR CLOSEOUT SPECIAL PRICING $69,900!! Special Pricing includes ALL listed options, customs, freight from Clarkston, WA to Grand Haven, MI (2010 miles each way), on the full specifications page except the trailer which is sold separately. LAST ONE AT THIS PRICE!! We are a new Weldcraft Dealer and excited to introduce these excellent heavy gauge welded aluminum fishing boats to the Great Lakes and Midwest. Weldcraft builds many different types from 16' - 30'. They are all 8'6" beam and under so they are legally trailerable. 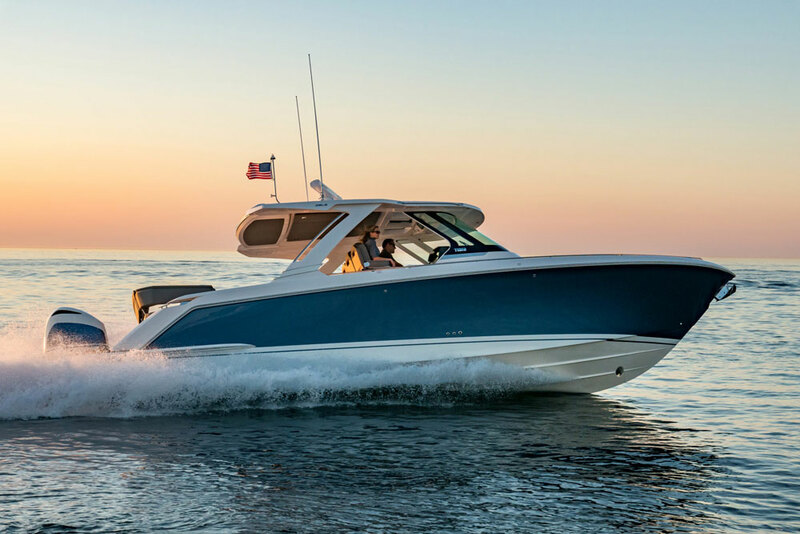 We feel these boats are perfectly suited for our waters given their ability to handle heavy seas, durability, and optional partial and full hardtops. 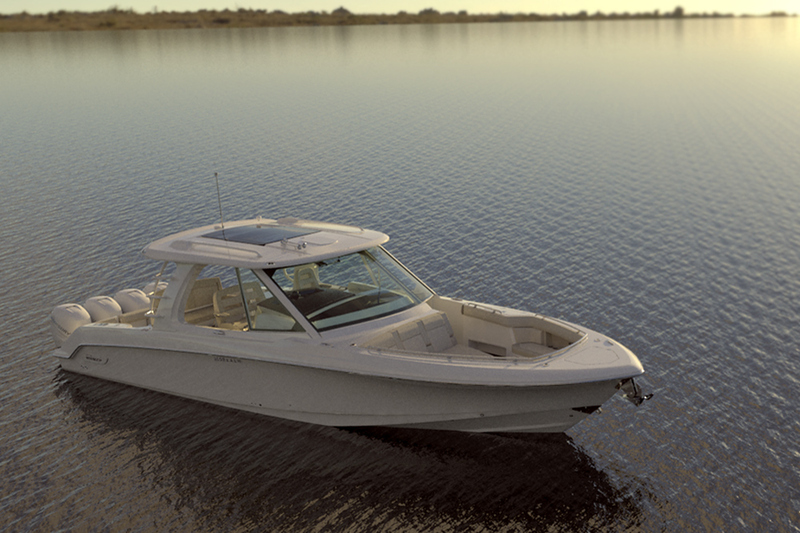 The 201 Maverick DV - LEAVE THE DOCK AND GO OFF THE LANDLOCKED CLOCK. 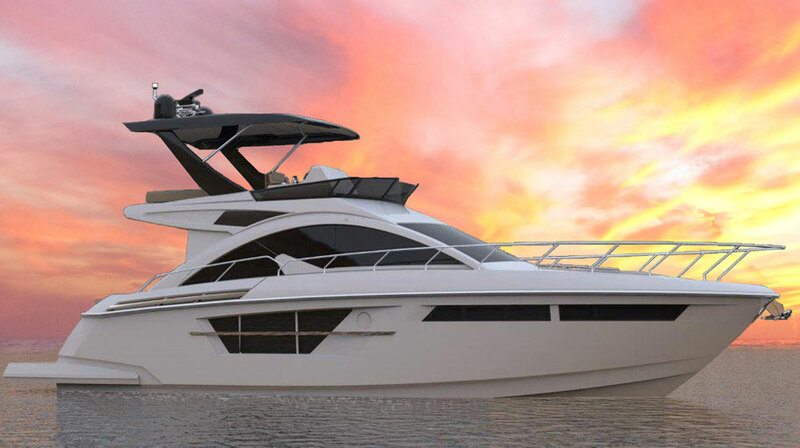 Right, left, port or starboard — follow your dreams with Weldcraft’s 201 Maverick. 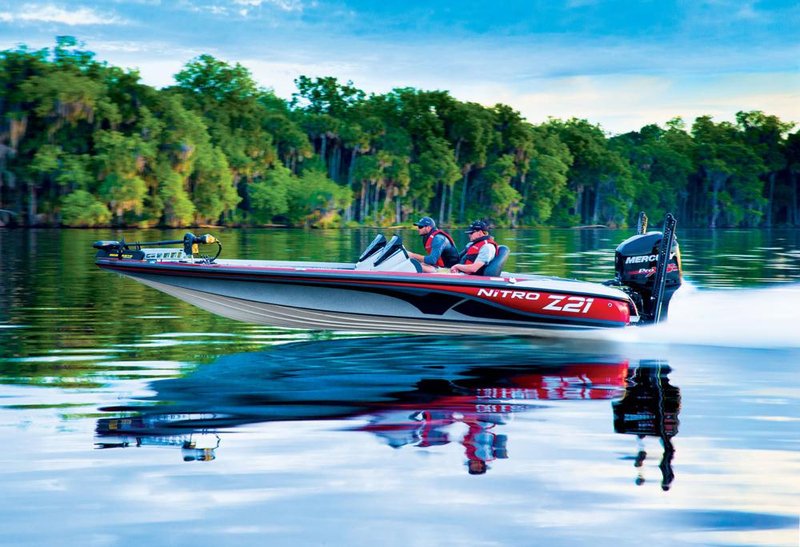 Weldcraft’s 201 Maverick Deep-Vee (DV) is engineered to make life a fisherman’s dream-come-true. The 28° forward deadrise and 32° bow deadrise increase the angle of vee from midship forward, cutting through wind chop and turbulent waves more easily. Thanks to the wide 84” bottom, the 22’3” length is incredibly spacious, stable and smooth-riding. What could be easier than that? 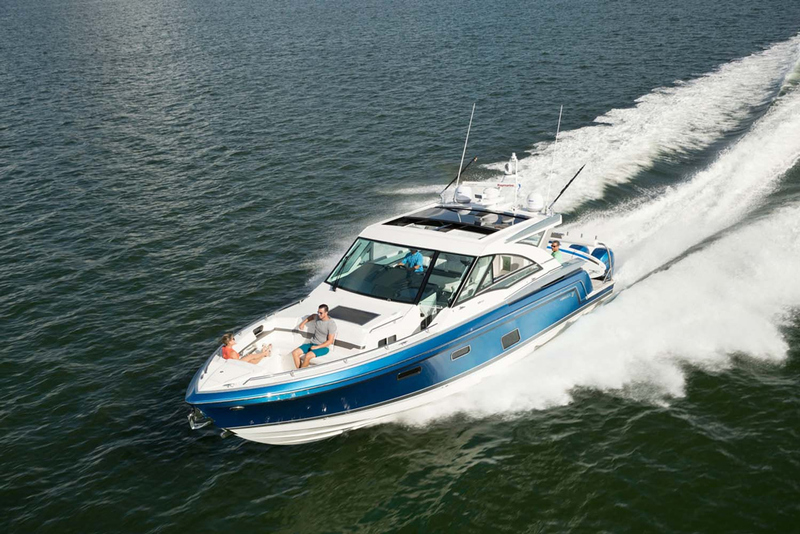 The long list of standard features enhances the Maverick’s appeal — such as subfloor storage, hydraulic steering, storage bench seating, and a full top with side curtains and backdrop. The Outback outboard bracket adds to the roominess and security of this generously featured sport boat. You won’t need directions to run it, either. The highly intuitive console puts every control within easy reach. And the nimble size means navigating around docks or hazards won’t ever be intimidating. Load it, launch it, tow it, park it. But don’t let the Maverick sit on the trailer too long. It’s always ready to get going. Call now to set up an appointment to view her!!! 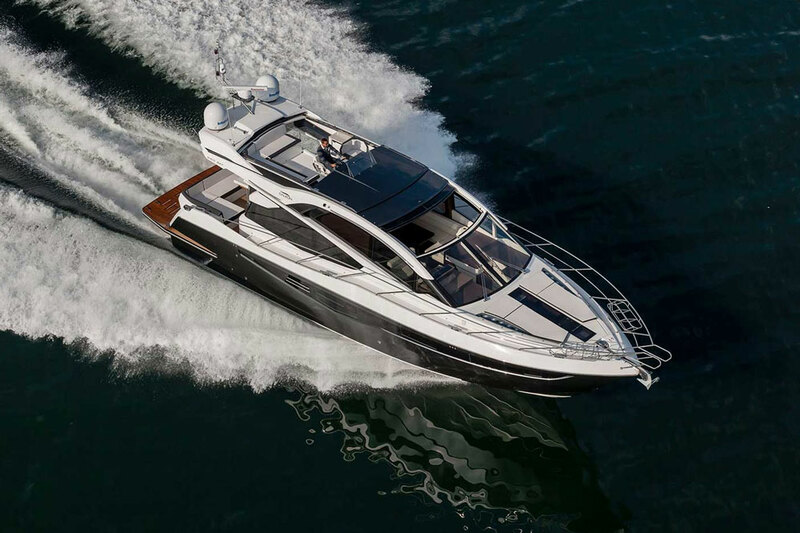 Unload from truck, load onto trailer, Yamaha PDI, full fuel, full detail of hull & deck, water launch, full systems testing, sea trial and owner orientation.